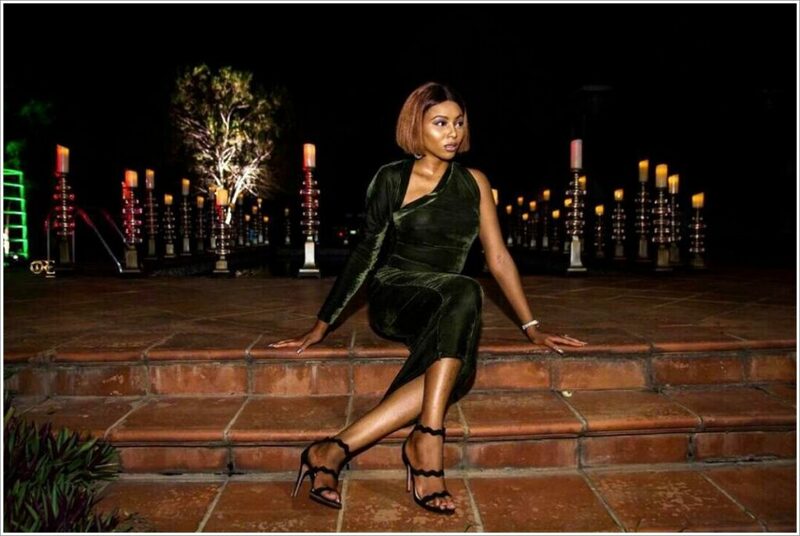 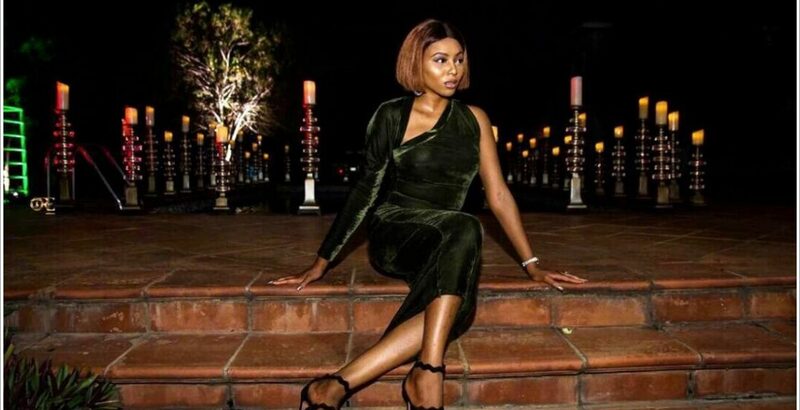 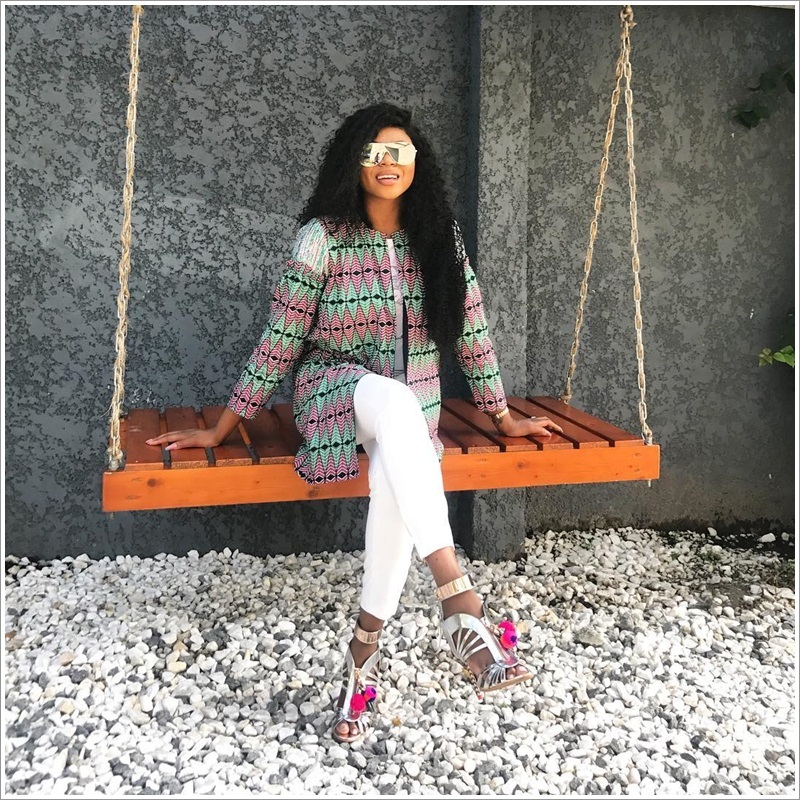 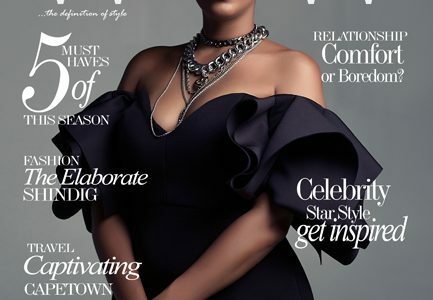 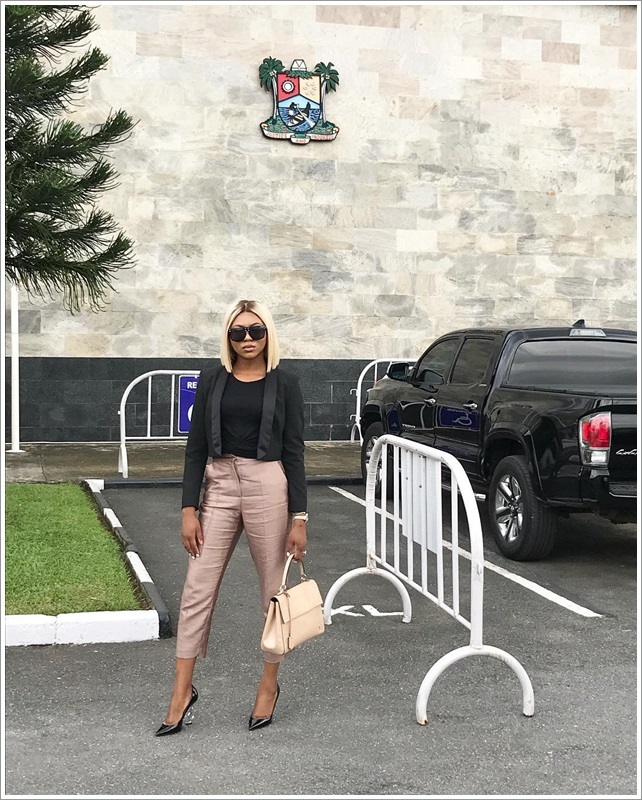 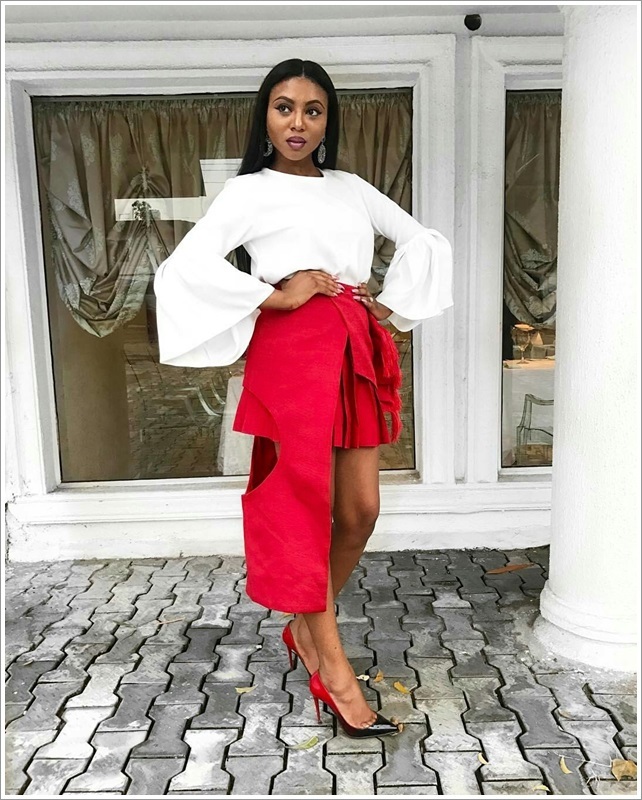 Style is synonymous with Stephanie Coker. 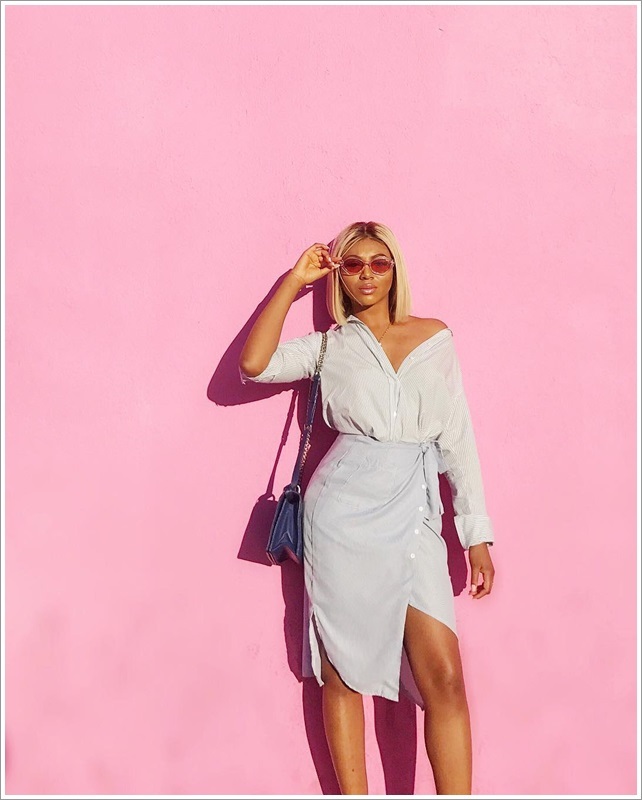 From being a red carpet couture connoisseur, to street casual chic constantly stopping us in our tracks. 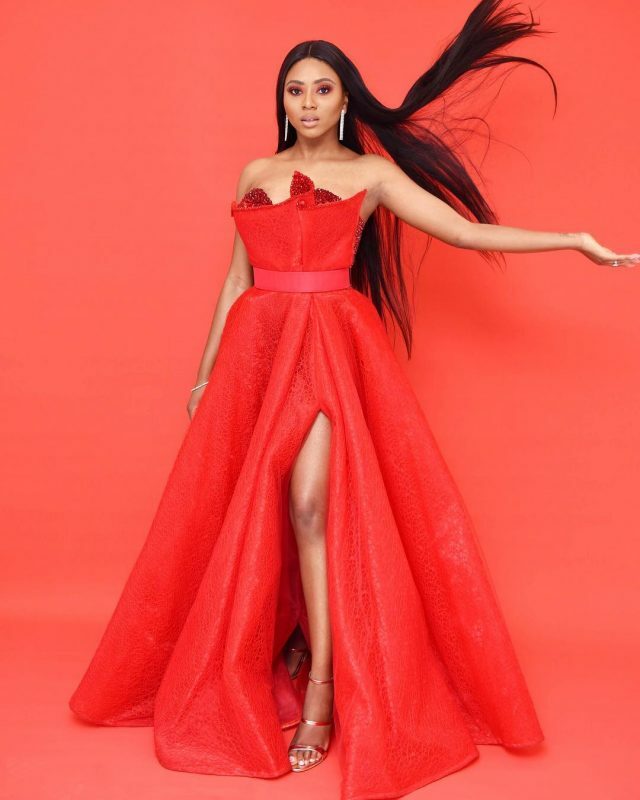 Stephanie is definitely one of the most stylish females in the industry right now, she brings the heat on and off the red carpet. 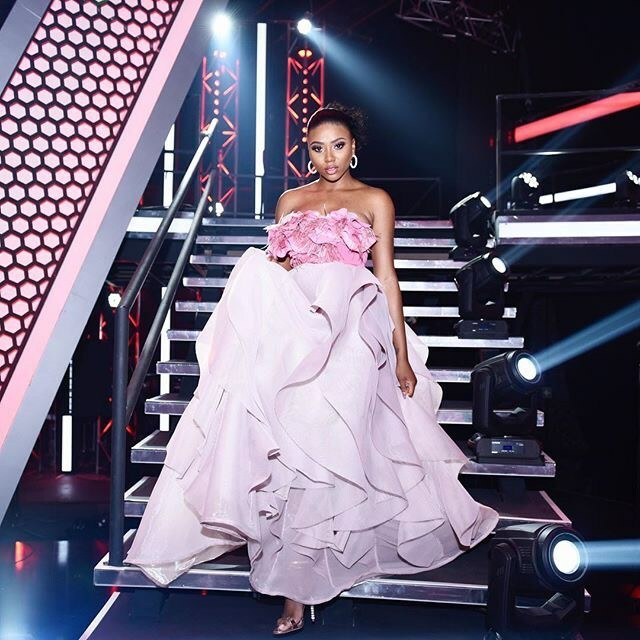 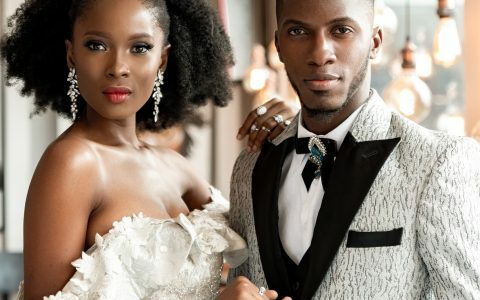 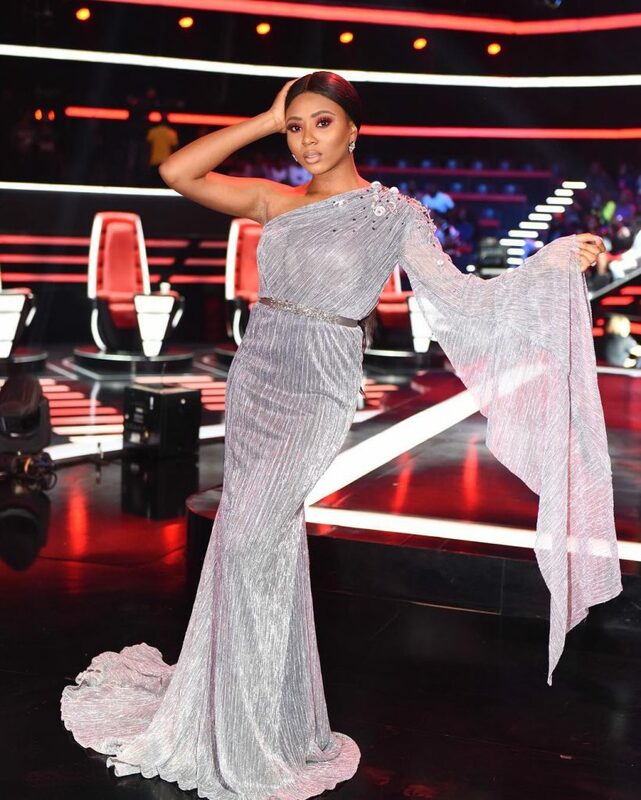 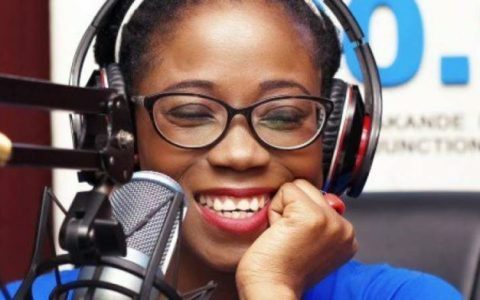 Today we are looking back at Stephanie in some her winning looks dressed by renowned designer Gert-Johan Coetzee as the host of the voice Nigeria. 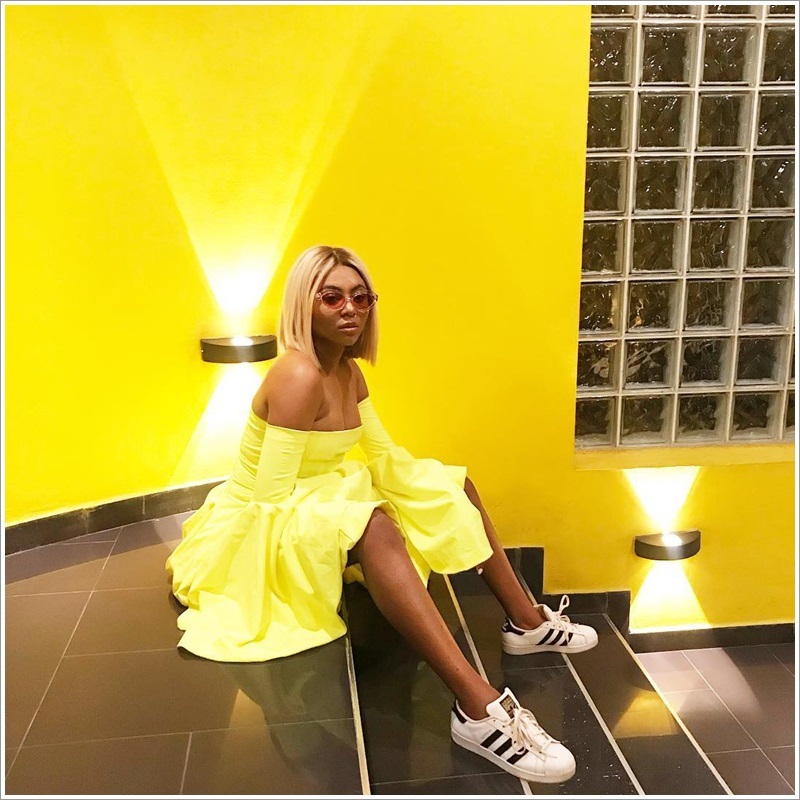 We also love the fact that she plays with colors, trends and keeps the wigs edgy. 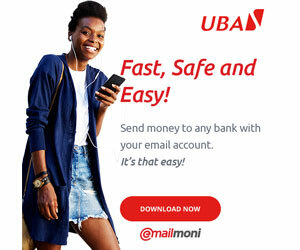 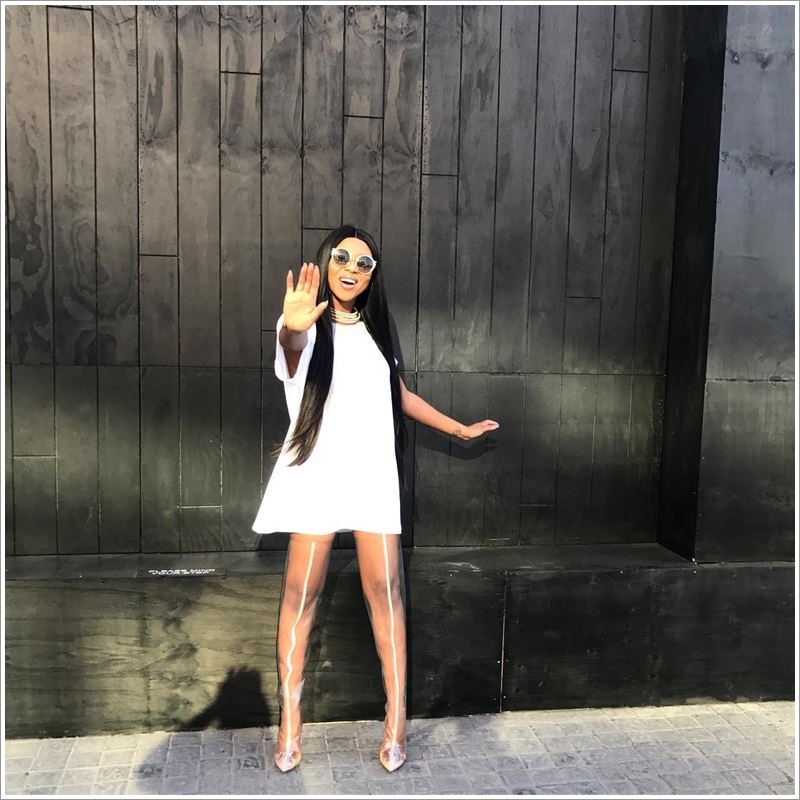 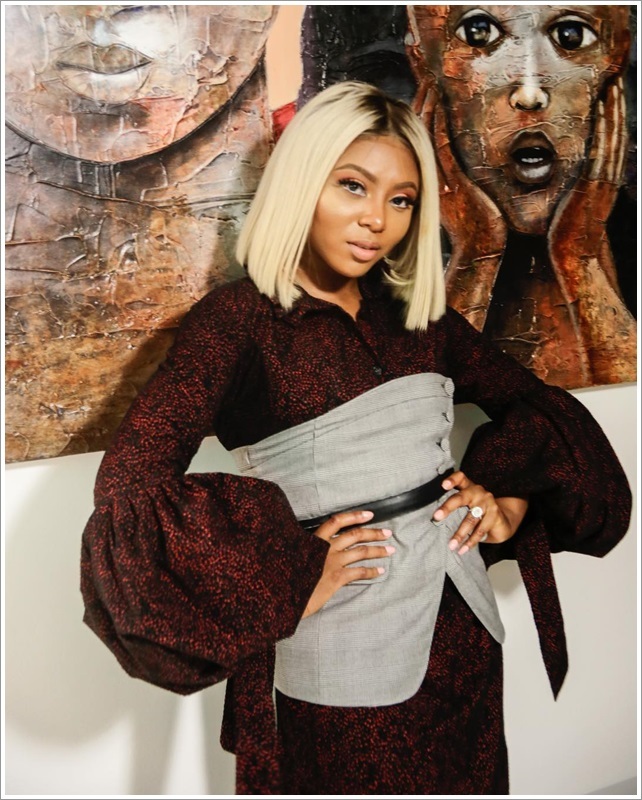 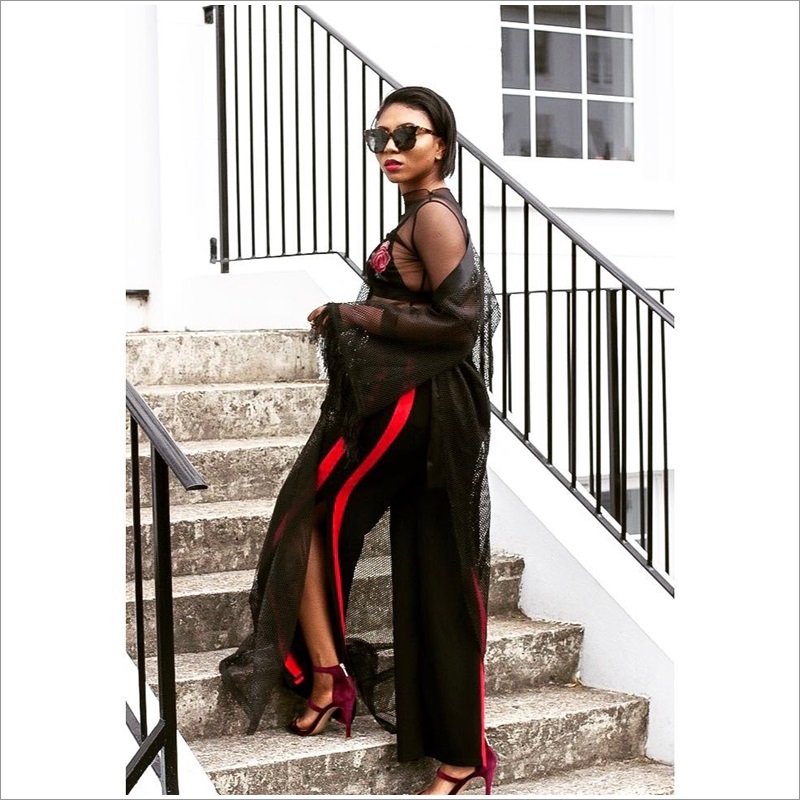 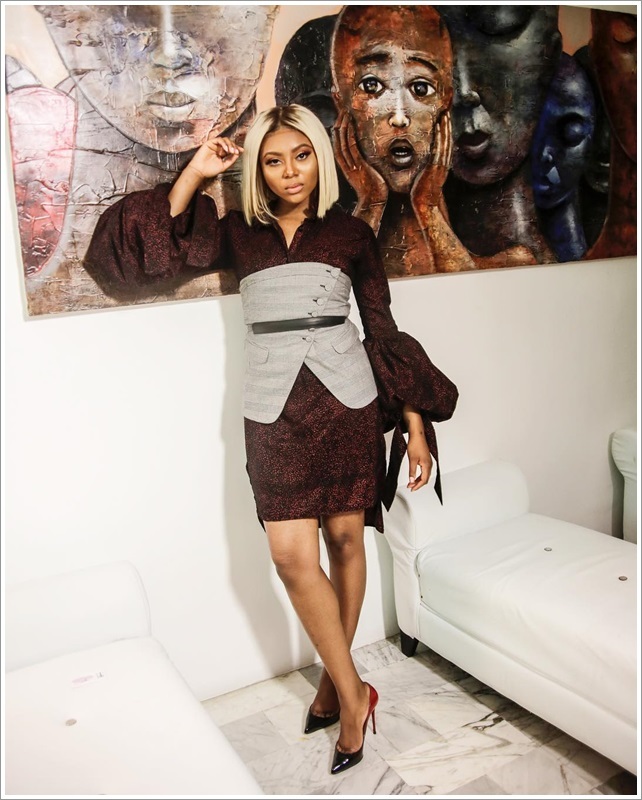 Here are more of some of our favourite looks from Stephanie Coker Adenirokun.